Looking for Sachin Tendulkar Smartron SRT Phone Launched For Rs 12,999 & Rs 13,999, Specification .So finally the Sachin Tendulkar Android Phone has finally arrived. Called the SRT (Sachin Ramesh Tendulkar) Phone. This will surely a big gift for the Sachin's fan as to attract the people to buy the phone they will be getting his autograph and his childhood picture.This phone is made and sold by the loT Smartron startup in which Sachin Tendulkar is a investor. Checkout below more features and specifications about the phone in the article below. 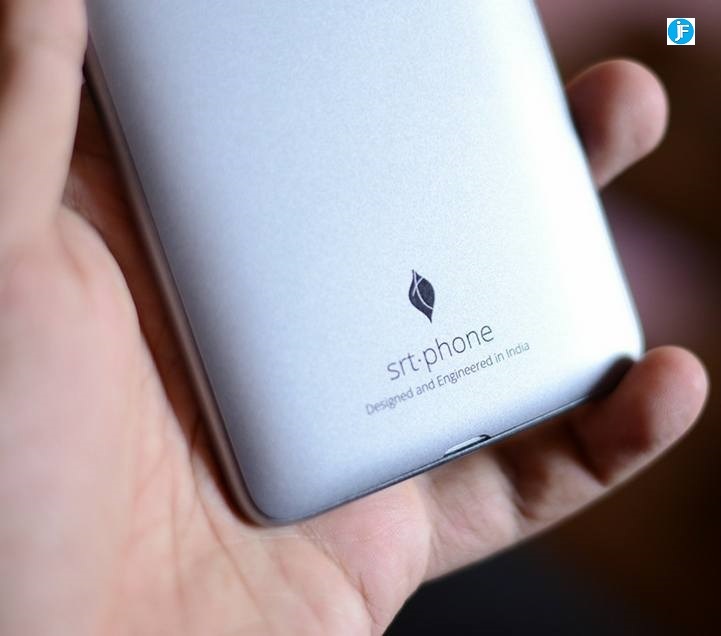 The best thing about the phone is it is powered by Qualcomm Snapdragon 652 Processor with 4GB of RAM. 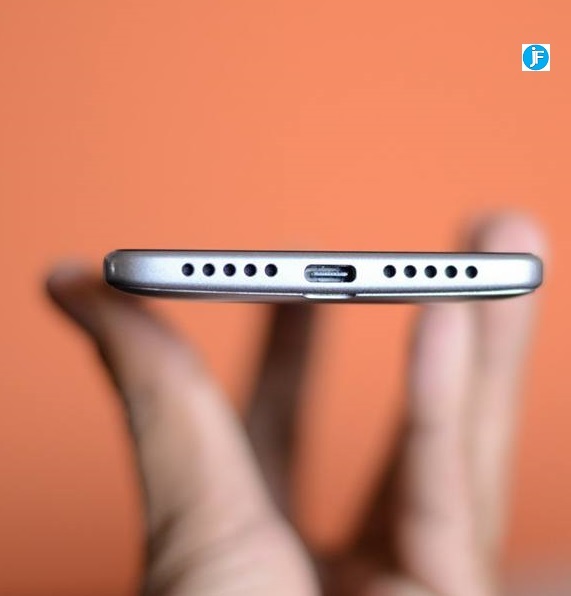 The device will be available will be available with 32 GB internal storage for Rs 12,999/- and with 64 GB internal storage for Rs 13,999/-. This phone surely will be a big hit after all its a SRT Phone. This Phone will be Android latest updated Nougat version and will be a good option for the people looking for the phone in this range. 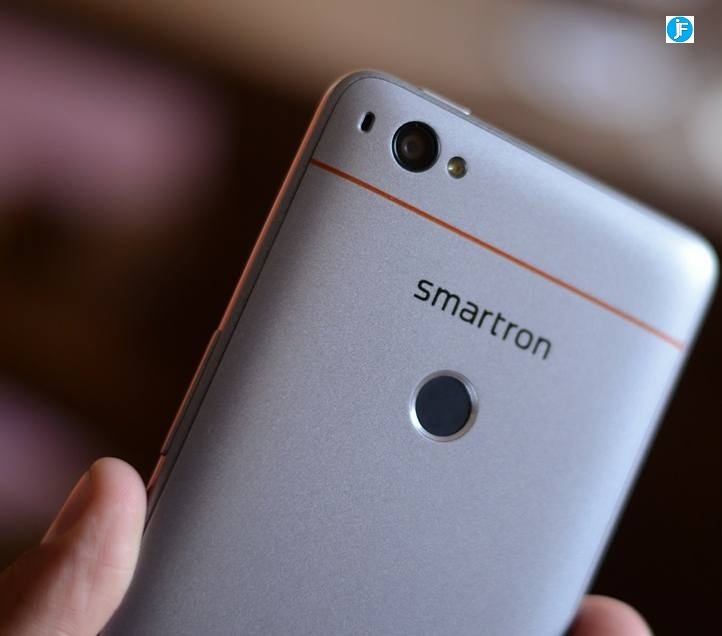 The Phone comes with 13-megapixel rear camera with PDAF along with a 5MP front camera. The phone offers a 5.5 inch FHD with 2.5D Glass and is backed by a 3,000mAh battery with Quick charge and 2.0 support and USB Type C Charging. This phone will be a Dual Sim with support for Reliance Jio VoLTE connectivity. Most Amazing thing which makes this phone unique is its name attached with Sachin Tendulkar so people buying this phone should have no worries surely this phone would be worth it. If Sachin has invested surely this phone has been check and tested well. Comes with Quick battery charging which is best thing. Dual Sim - Also Reliance Free Calls VoLTE is available. 3000mAh battery that is also the best thing. So this was all about Sachin Tendulkar Smartron SRT Phone Launched For Rs 12,999 & Rs 13,999, Price,Features,Specification. Hope now you are aware about the phone. Surely this phone will be worth it at such a price. 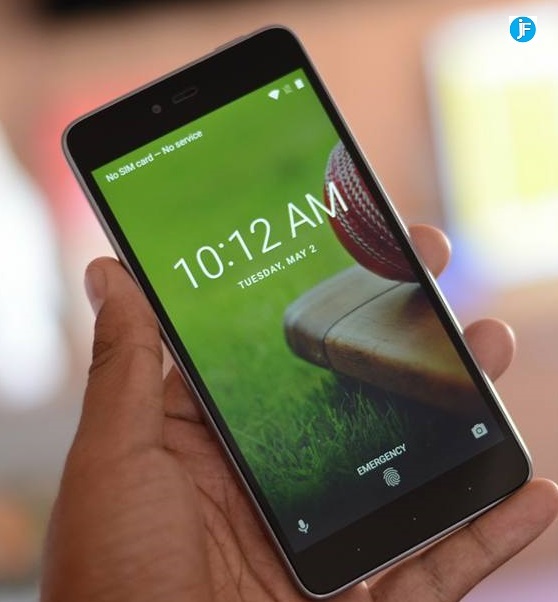 Soon this phone will be available for Sale on Amazon and Flipkart. For more details comment below regarding Sachin Tendulkar Smartron SRT Phone Launched For Rs 12,999 & Rs 13,999, Price,Features,Specification.